Books, Stories, and Novels like the 'Vampire Academy' series by Richelle Mead. A supernatural story about power, betrayal, love and most of all about finding oneself in a world full of chaos. This story has a very strong first chapter that immediately hooks you in, craving to know more. The plot is intriguing, and the main character seems to have a good sense of personality. Keep the good work up, and I cannot wait to continue reading this novel! 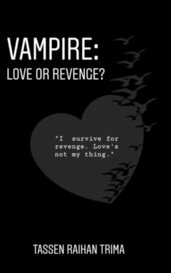 Vampire : Love Or Revenge? "I survive for revenge. Love's not my thing." "As if I am dying to love you!" "Maybe one day." "Yeah. Over your dead body." 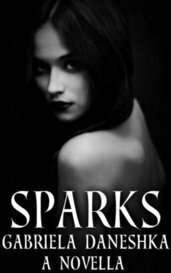 What happens when Eden Brior falls madly in love with a man named Beast, is thrown into an unknown world, and is hunted down a Supernatural council? A blood so rare; it is like no other. I love this story so much! Great job. No matter what food we gave the little girl, she’d only scowl and turn her head away. 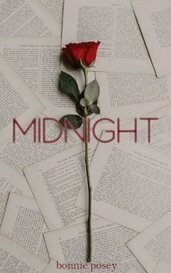 My name is Carly and in the last year I’ve gotten the ability to see visions, the boy I love is a vampire, and my mom came back from the dead. So let’s pick up where we left off, shall we? Emma is drawn to a hidden tree. She touches it and falls back into a WWII during the London Bombings. She meets a dying soldier with a secret. But she has one of her own she didn't know she even had. A love story of a Vampire Lord and a werewolf king with a human boy. Even hating humans, how are they gonna love him?